Drizzle is not generally good news. Appetizingly tacky, sweet and sour lemon drizzle tea cake is the one, and quite a worthy, exemption. It is one of the most teatime classic add on dessert. In a gathering, like bees on a honey pot, cake quickly disappears into pleased, chattering mouths. 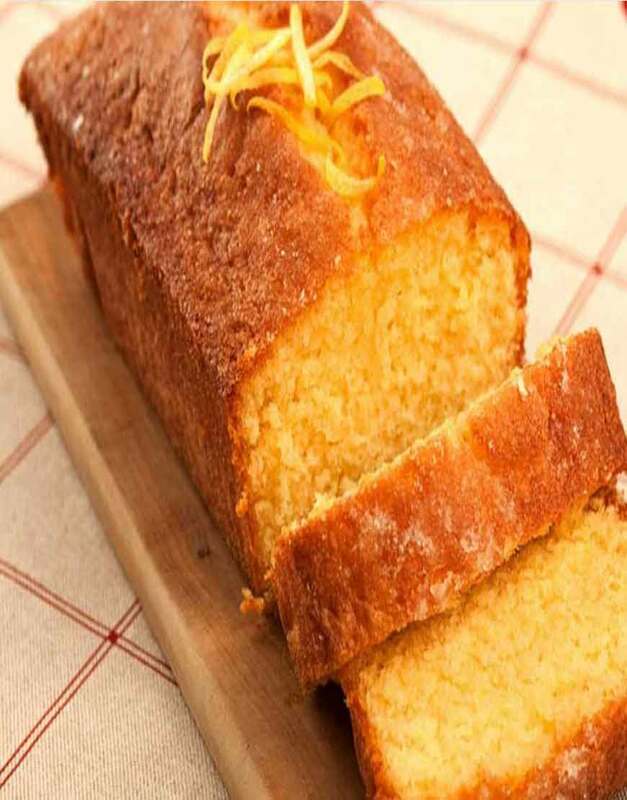 And be sure that everyone agrees to the fact that lemon drizzle tea cake is an ideal add on to go with Tea. Enjoy the experience of great online shopping with GurgaonBakers!